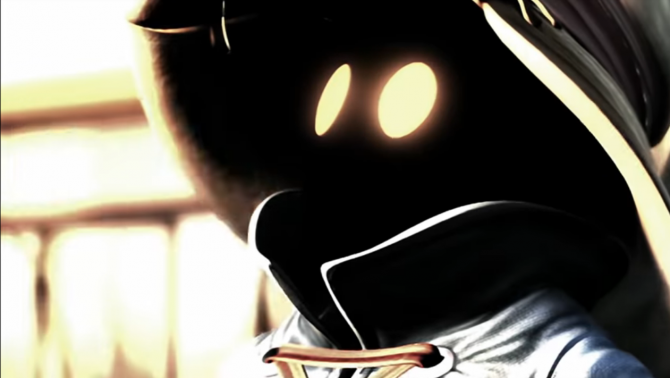 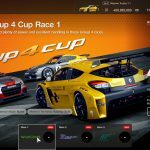 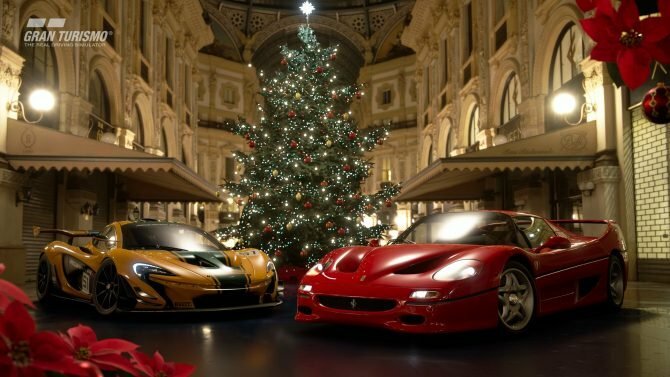 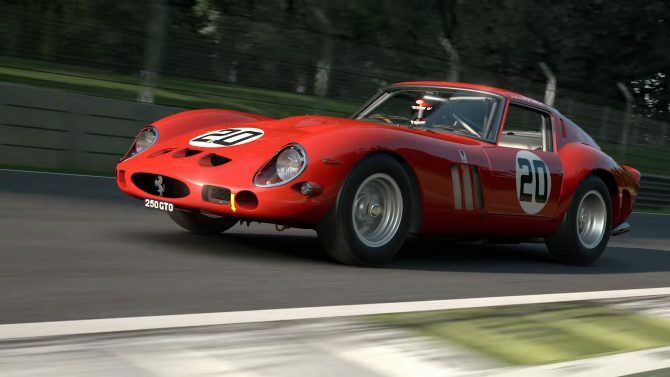 Later tonight Gran Turismo Sport is going to receive another large update numbered 1.19. 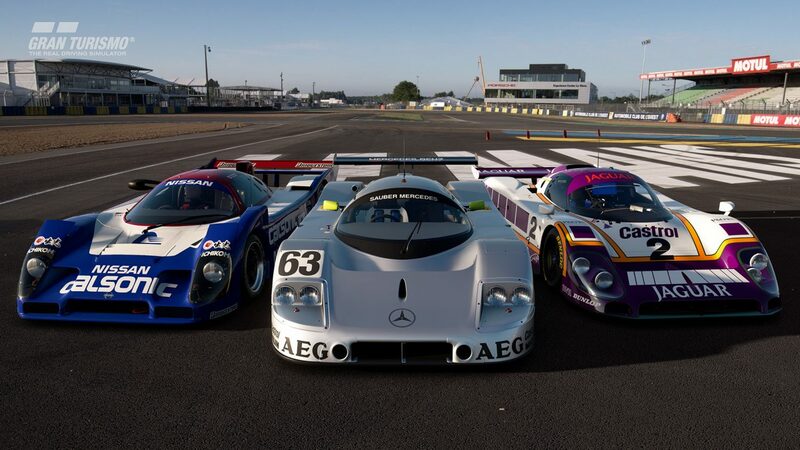 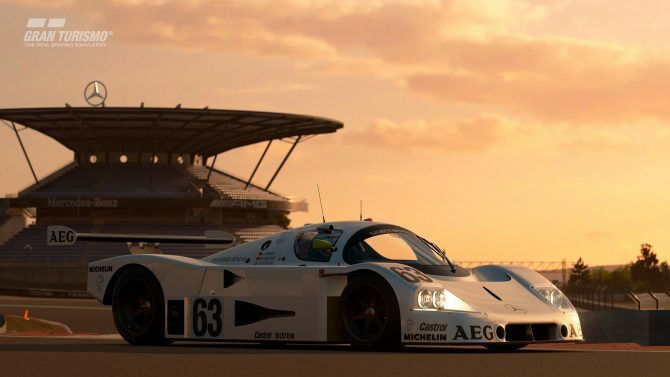 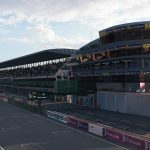 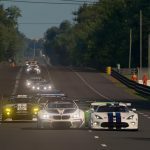 The update comes right on time for the 24 Hours of Le Mans endurance race on June 16th, and it will bring the traditional Circuit de la Sarthe, with its long history and breakneck straight. 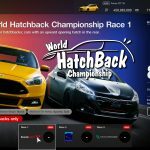 On top of that, we also get plenty of new cars, which you can find in the list below. 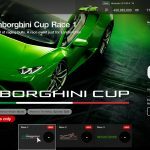 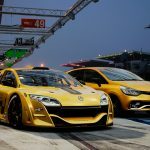 Three brand new events will be added to the GT League single-player mode: Group 4 Cup, World Hatchback Championship, and Lamborghini Cup, on top of new races for the Clio Cup, FR Challenge +, F1500 Championship, and GR.1 Prototype Endurance Series. 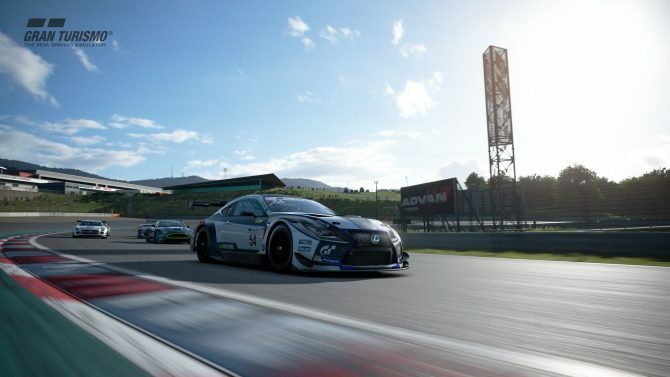 Gran Turismo Sport is currently available now exclusively for PS4, and you can grab a copy on Amazon.